2016 was earth’s warmest year on record, according to data compiled by United Nations, confirming US findings that heat records were broken for a third year in 2016. The study conducted by World Meteorological Organization found ‘global average temperatures were about 1.1 degree Celsius (1.98 Fahrenheit) above the pre-industrial period, and about 0.07 degrees Celsius above the record set in 2015’. 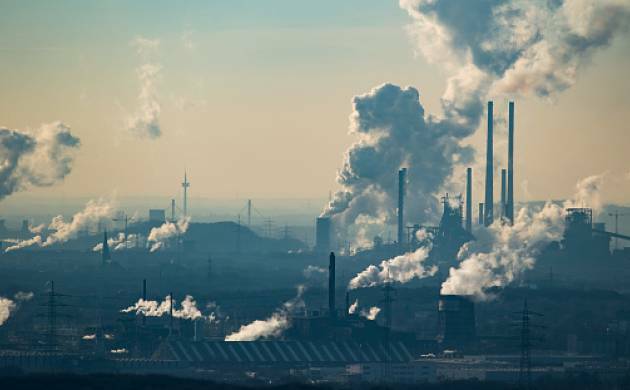 The scientists came up with several key findings and the analysis found that atmospheric concentrations of both carbon dioxide and methane reached record levels. “2016 was an extreme year for the global climate and stands out as the hottest year on record,” said Petteri Taalas, the agency's secretary general. “Long-term indicators of human-caused climate change reached new heights in 2016," he said in a statement. “We have also broken sea ice minimum records in the Arctic and Antarctic,” he said, adding that the Arctic was warming twice as fast as the global average. Agency based its findings on data from the US National Oceanic and Atmospheric Administration, NASA's Goddard Institute for Space Studies, the UK's Met Office Hadley Centre, and the University of East Anglia's Climatic Research Unit.